Living Area: 1093 sq. ft. Cozy ranch home with a country kitchen and a large fenced in yard. 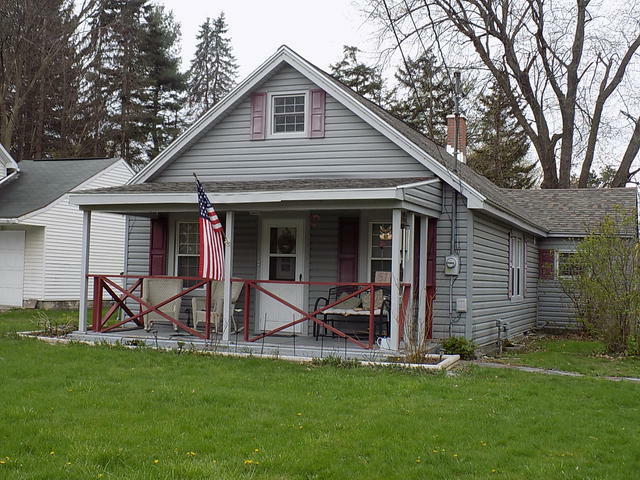 Great location right in the heart of Wynantskill Village.